48'' High Strength Aluminum Logistic Track - Airline Track by US Cargo Control at UCBC Group. MPN: AT48AL. Hurry! Limited time offer. Offer valid only while supplies last. 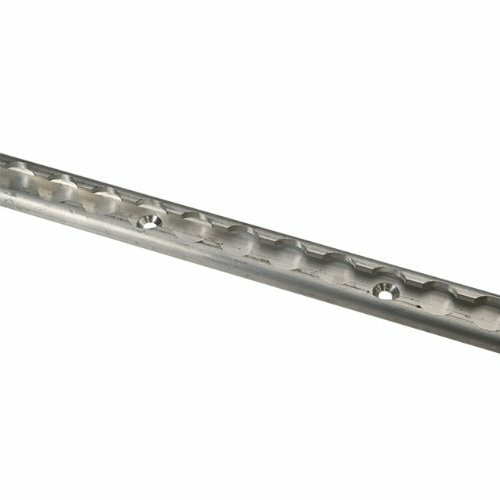 Made of high strength aluminum, this 48 inch L-Track (also known as airline track) is very strong while keeping a much smaller profile than E-Track. Strong enough to secure wheel chairs, ATV's and some automobiles.